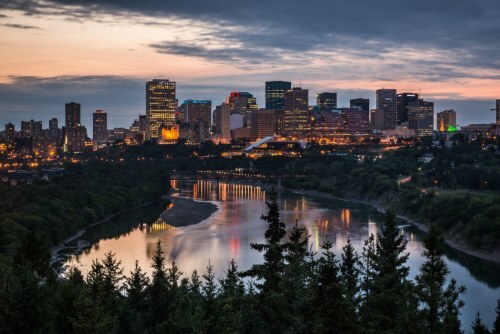 New Leaf has dropped the price of their November and early December 2016 flights from Kelowna to Edmonton, Alberta down to $98 CAD roundtrip including taxes. 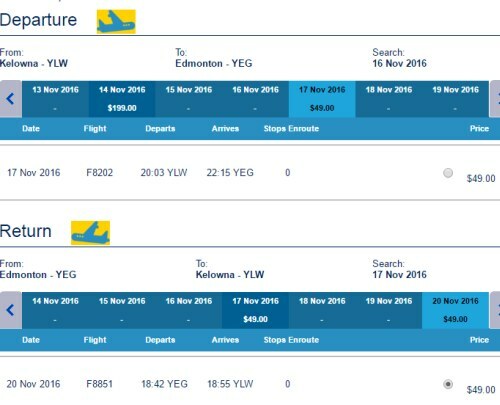 This is yet another new record for the cheapest roundtrip flights between Kelowna and Edmonton. 2. Search for a flight from Kelowna to Edmonton, Alberta (YEG). Try dates in November and early December 2016.